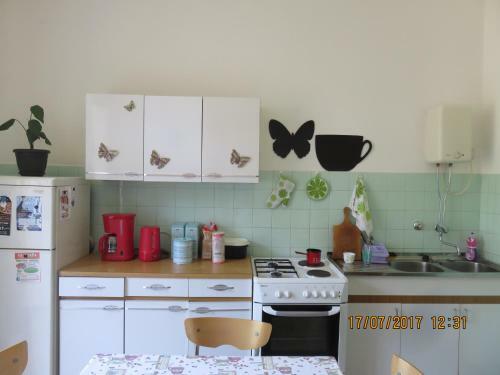 Gostje ocenili po koncu bivanja v nastanitvi Apartment Potok. 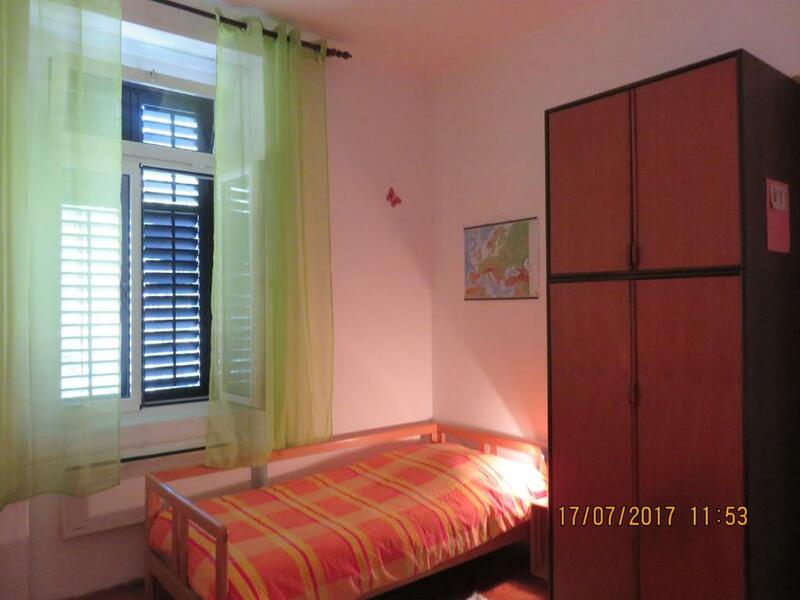 Zagotovite si odlično ceno v nastanitvi Apartment Potok - gostje so ji podali oceno 8,8. 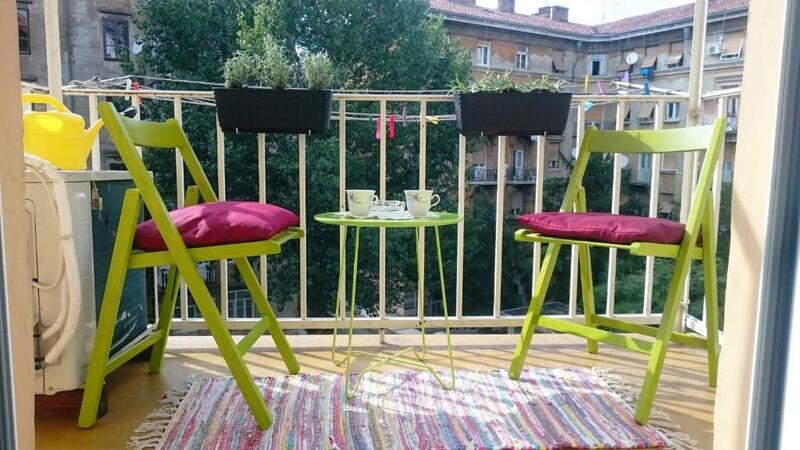 Set in Rijeka, 1.7 km from The Maritime and History Museum of the Croatian Littoral, Apartment Potok provides air-conditioned accommodation with a balcony and free WiFi. 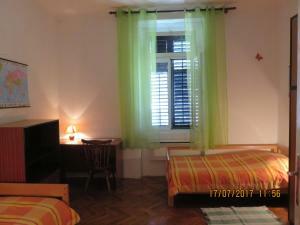 The accommodation is 2.1 km from The Croatian National Theatre Ivan Zajc. 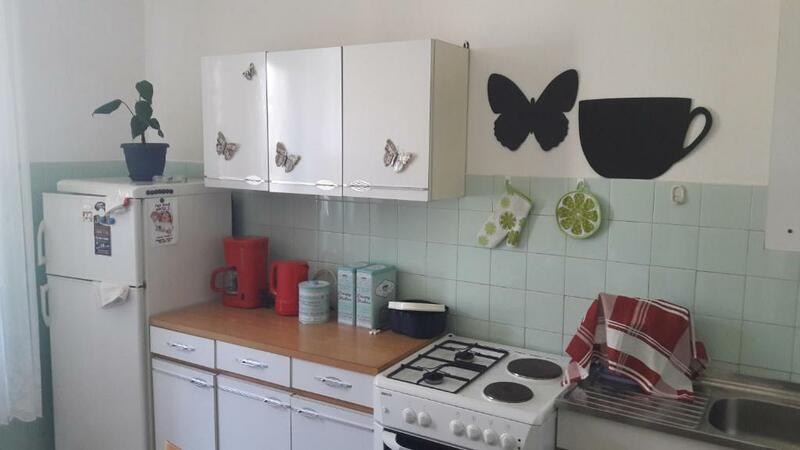 The apartment comes with 2 bedrooms and a fully fitted kitchen with an oven and a fridge. 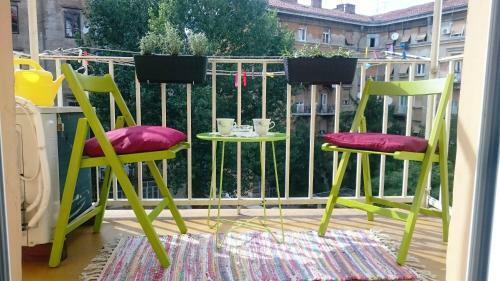 ZTC Mall Rijeka is 2.4 km from Apartment Potok, while Trsat Castle is 3 km from the property. 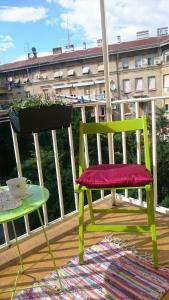 The nearest airport is Rijeka Airport, 29 km from the property. Apartment Potok gosti Booking.com uporabnike že od 28. jul. 2017. Kdaj želite prenočiti v nastanitvi: Apartment Potok? Apartma nudi električni grelnik za vodo, prostor za sedenje in pečico. 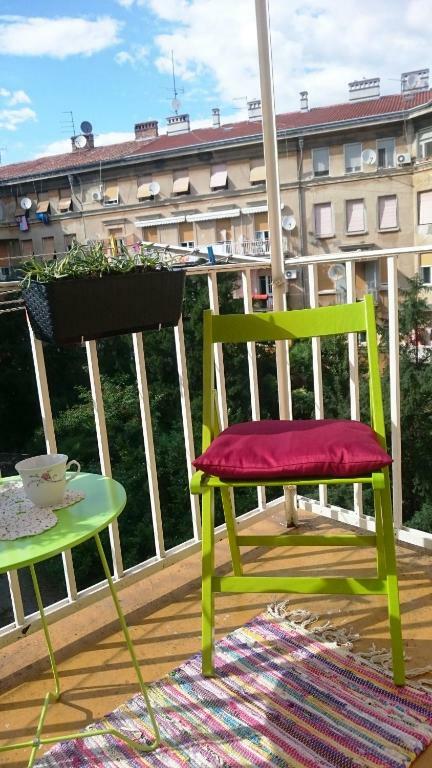 Javno parkirišče je na voljo v bližini (potrebna je rezervacija) in stane 8 EUR na dan. This place is great for its position. 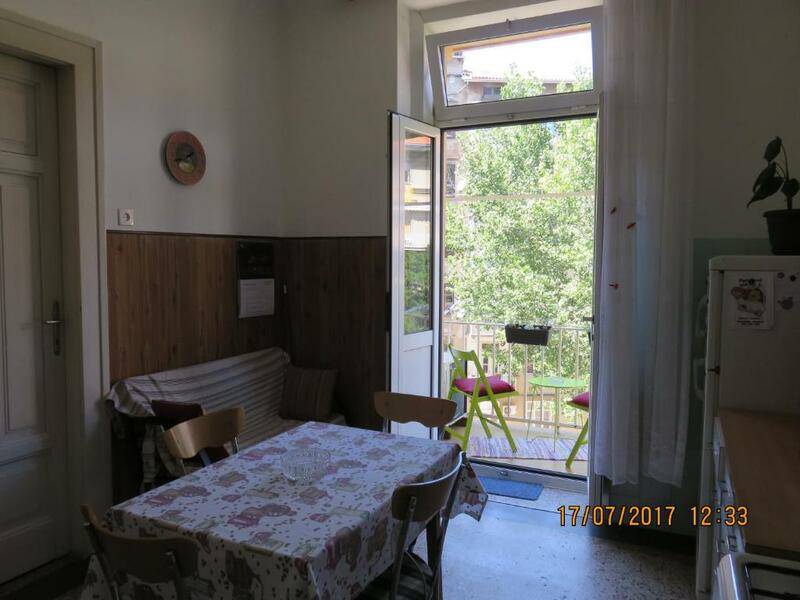 With its thick walls and comfortable temperature even during the summer, it is situated at the 5 min walk from the strict city center and main bus station. It is even less from main train station. It is in a quiet and calm neibourghood but just few minutes from restaurants, bars, shops and night clubs in the pedestrian zone! The building is old and romantic :) It has shape of a circle with the yard in the middle. My name is Boško. I am easy going person and I am trying to be a great host. 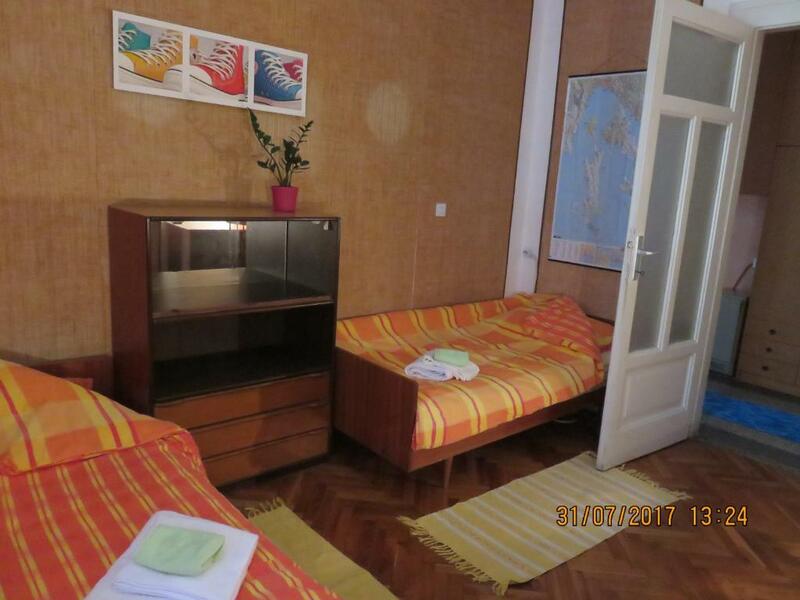 Hišni red Apartment Potok sprejema posebne zahteve - dodajte jih v naslednjem koraku! Nastanitev Apartment Potok vnaprej obvestite o predvidenem času prihoda. To lahko med rezervacijo vpišete v okence za posebne zahteve ali pa kontaktirate nastanitev. Kontaktni podatki so na voljo v potrditvi rezervacije.